So DS has been home for a bit, off casting LOL games for a night or two, back home for a few, off again. And still tracking down little issues with the UKS move. Getting there but not totally there yet. So I have been pretty absorbed. Not a lot of bloggin goin’ on. 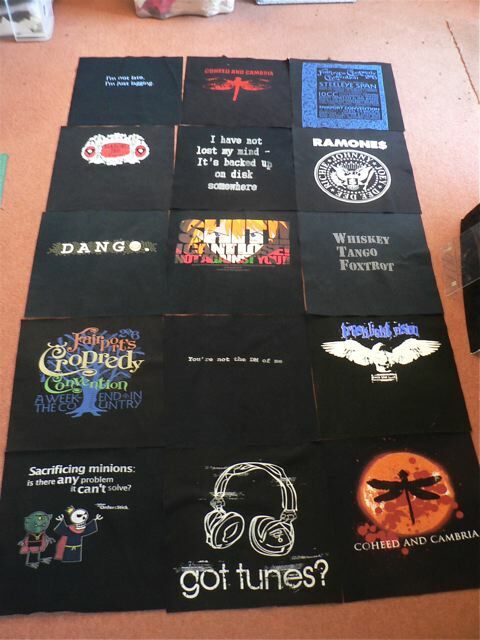 I have chatted with my sister occasionally about the tee-shirt quilt I made for DS when he went off to Uni. I loved it as a great way to preserve all those shirts that I will always associate with him. I don’t seem to have a photo of the finished quilt, but you get the idea. Anyway, it got me thinking about iconic tees. 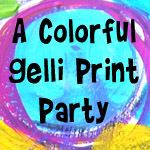 And I thought about how to bring them to printables. 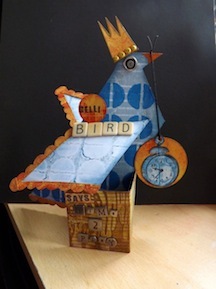 So I’ve had a bit of a play over the last week or so, in the odd quiet moment. 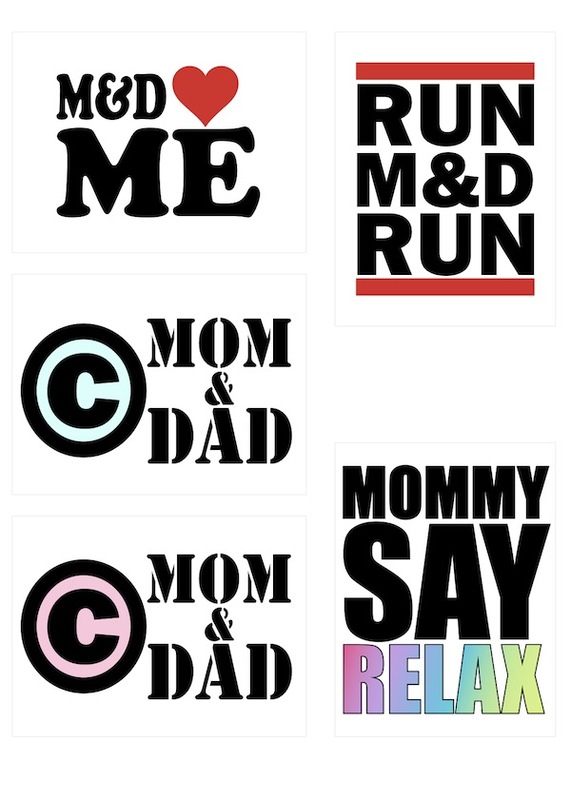 There are a lot of them that would make great printables, but then there is copyright to consider. I think I am on the right side of the law with these. I’ve modelled them visually on ones you will probably recognize, but altered the words to reflect a different sentiment. Musing about copyright gave me the last one, boyish and girly version. I am particularly fond of Mommy say RELAX. To be honest, I actually think they would make adorable onsies. In some ways they are a bit stark, but I’ve added a jolt of colour to each one. They are purely experimental. I am always curious to find out what strikes a chord, so even when I think something is interesting but not destined to be wildly popular (judged by download numbers much more than comments) I’ll always add them. If even one person uses them in their PL album, then I’m happy. Grab the single sheet here.